HYDERABAD Once upon a time ! 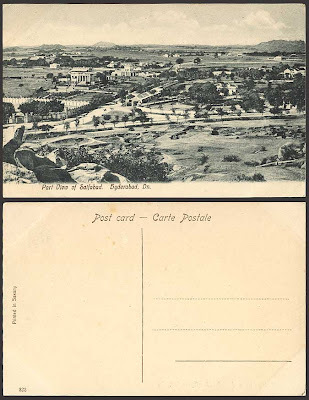 : India Old Postcard Part View of SAIFABAD, HYDERABAD Dn. 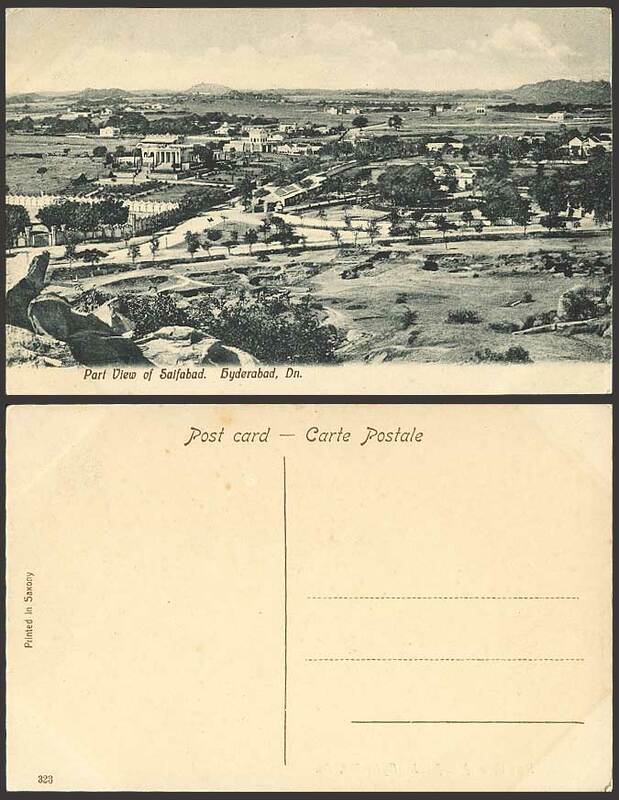 India Old Postcard Part View of SAIFABAD, HYDERABAD Dn. Vintage British Indian Picture Postcard, Panorama, Partial View. Part View of Saifabad, Hyderabad. Dn. Panorama. Deccan.